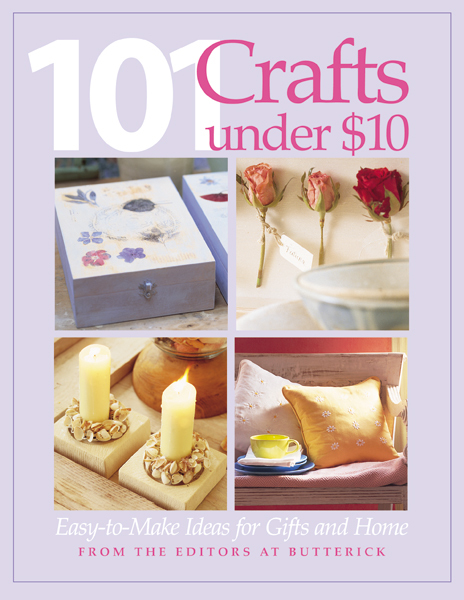 This collection features innovative ideas for year-round gift-giving and home decoration (all of which can be completed for under $10! ), including birdfeeders, stepping stones, and planters for the garden; handsome housewares for the kitchen, bath and living room; and fabulous gifts. 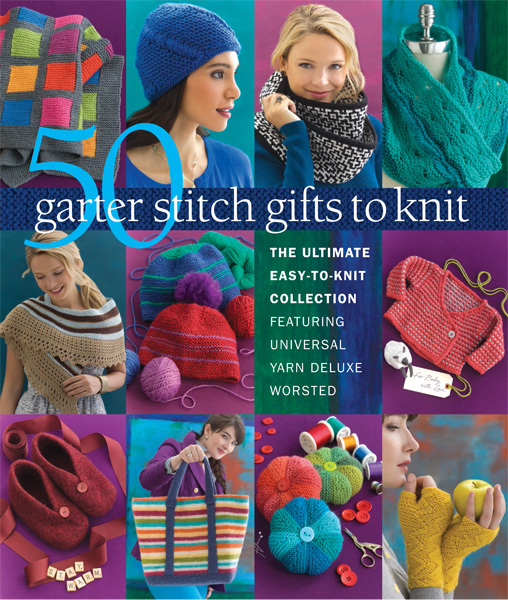 Finally, 101 fun craft ideas for decorating your home and garden compiled in one book! Inside, you'll find 101 easy and inexpensive ways to indulge your creative side, including fabulous gifts for all ages with quick and affordable solutions for gift wrapping and entertaining. 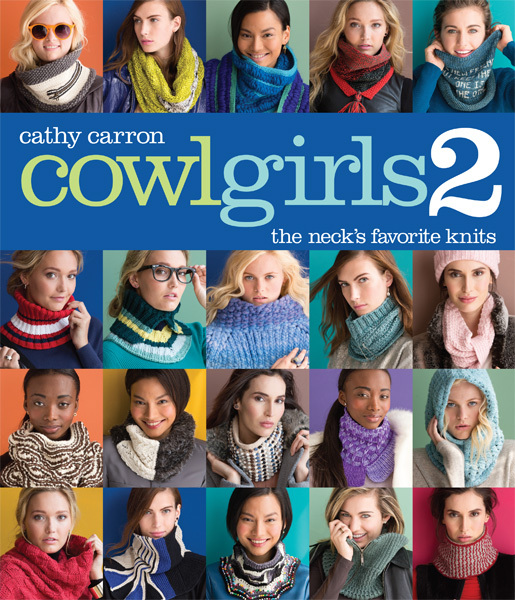 Each project is accompanied by step-by-step instructions, beautiful full-color photography, and valuable tips and suggestions that will appeal to beginner and expert crafters alike.